ANAROCK Property Consultants Chairman Anuj Puri attributed the rise in residential sales to an overall favorable macroeconomic environment over the last one year. 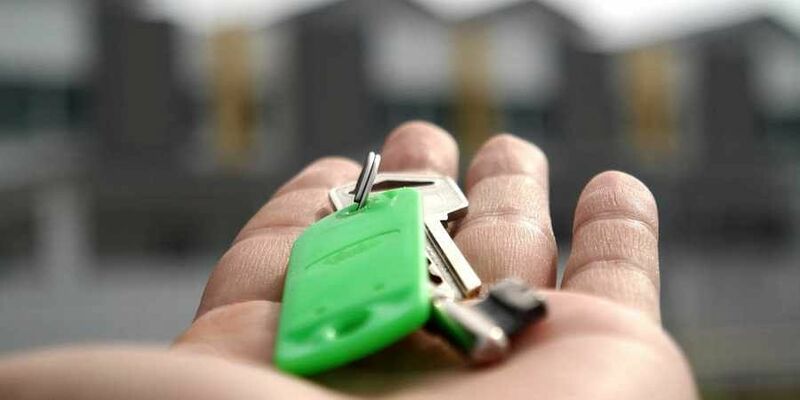 NEW DELHI: Housing sales rose by 15 per cent to 67,175 units in seven major cities during July-September, with the property market recovering from the triple whammy of demonetisation, GST and new realty law RERA, according to ANAROCK. The cumulative sales during January-September 2018 increased by 8 per cent to 1,78,400 units in seven cities -- Delhi-NCR, Mumbai Metropolitan Region (MMR), Chennai, Kolkata, Bengaluru, Hyderabad and Pune. Puri expects commercial real estate to remain buoyant in 2019 that in turn would have a positive impact on a residential real estate as well. According to the data, housing sales in NCR went up by 6 per cent to 11,350 units during July-September 2018 from 10,675 in the year-ago period. MMR saw 23 per cent rise in sales to 18,200 units, while Bengaluru witnessed 26 per cent increase to 16,250 units. Sales in Pune went up by 20 per cent to 9,300 units and Kolkata saw a 25 per cent jump to 4,300 units. However, Chennai and Hyderabad faced a decline of 27 per cent and 3 per cent respectively. Housing sales in Chennai stood at 2,925 units while 4,850 units were sold in Hyderabad. During January-September 2018, housing sales in Bengaluru rose the maximum at 30 per cent to 42,700 units from 32,875 in the corresponding period of the last year. Hyderabad and Kolkata saw 12 per cent rise in sales at 13,650 units and 11,750 units, respectively. There was a 7 per cent increase in sales in NCR during the first nine months of 2018 at 31,550 units. Sales in MMR grew by 4 per cent to 46,200 units. In Pune, demand was up marginally to 24,500 units. Chennai was the only city which saw a decline of 27 per cent during the January-September period of 2018 at 8,050 units from 11,075 units in the year-ago period. ANAROCK said its recent consumer survey underscored that in the backdrop of stalled or delayed projects, only 5 per cent prospective buyers were interested in buying homes in new projects, while 49 per cent preferred to buy ready-to-move-in properties, and 46 per cent wanted those that would complete within a year.